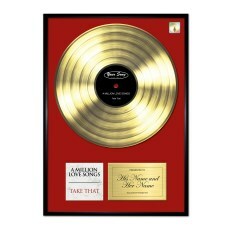 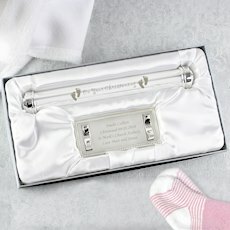 If you’re searching for a unique gift for a pair of newlyweds, or if you are looking for a way to present and store your own wedding certificate, this gorgeous personalised wedding day certificate holder is the perfect purchase for you. 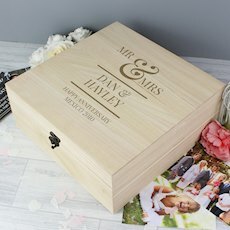 Featuring a loveable heart motif and the chance to include your own personalised message engraved in a cute font, the wedding certificate holder makes a truly beautiful, heartfelt and personal gift. 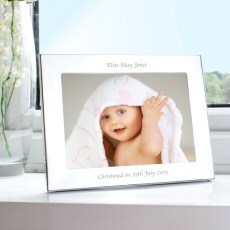 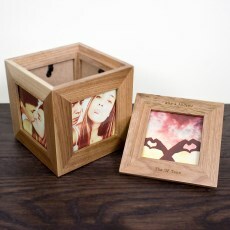 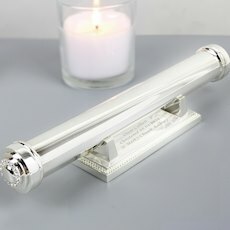 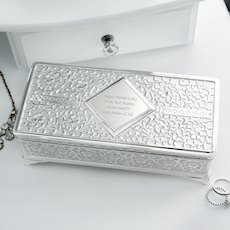 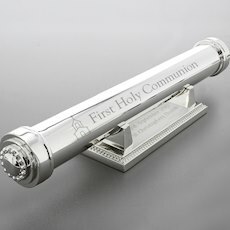 The holder is silver plated, and has the words “Wedding Day” engraved as standard.